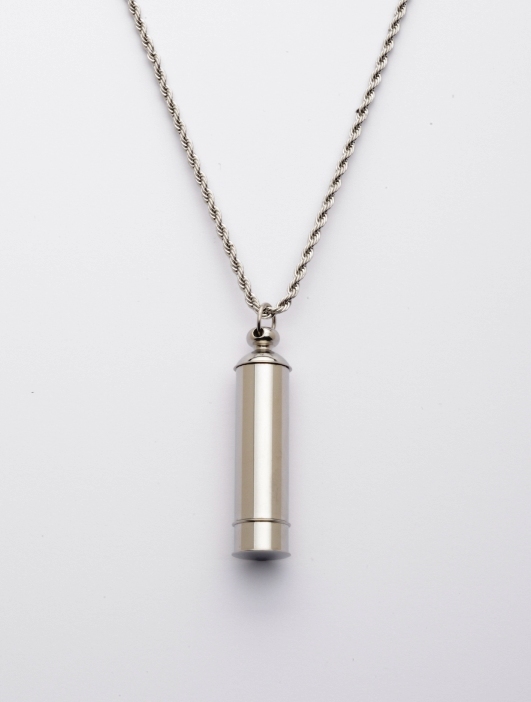 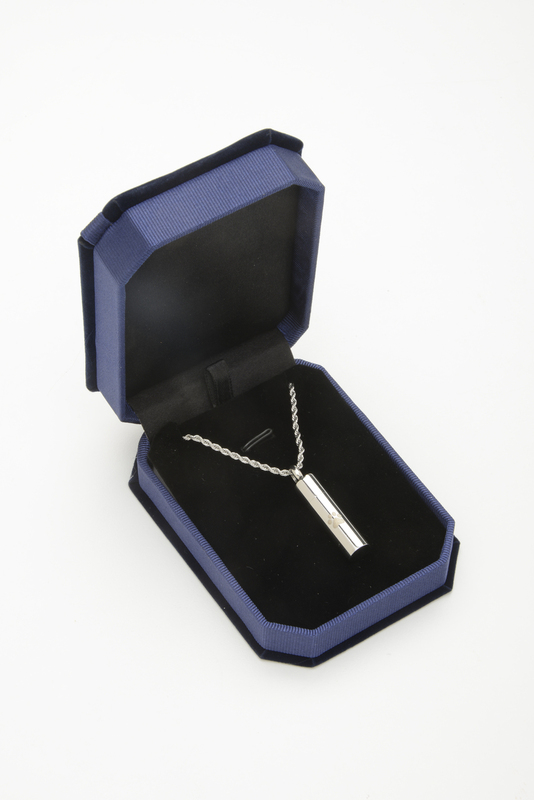 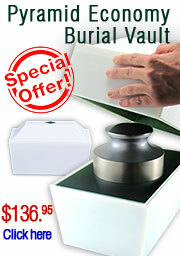 Our Cylinder Stainless Steel Memorial Cremation Pendant Necklace for Ashes is a beautiful polished pendant designed to hold a small amount of ash or other memento of your loved one. 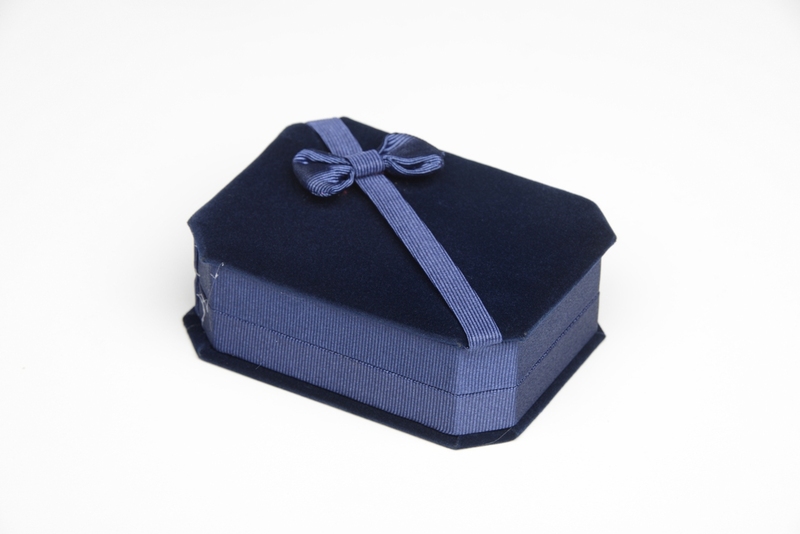 It includes a silk cord and organza bag. It can also be used on a key chain.